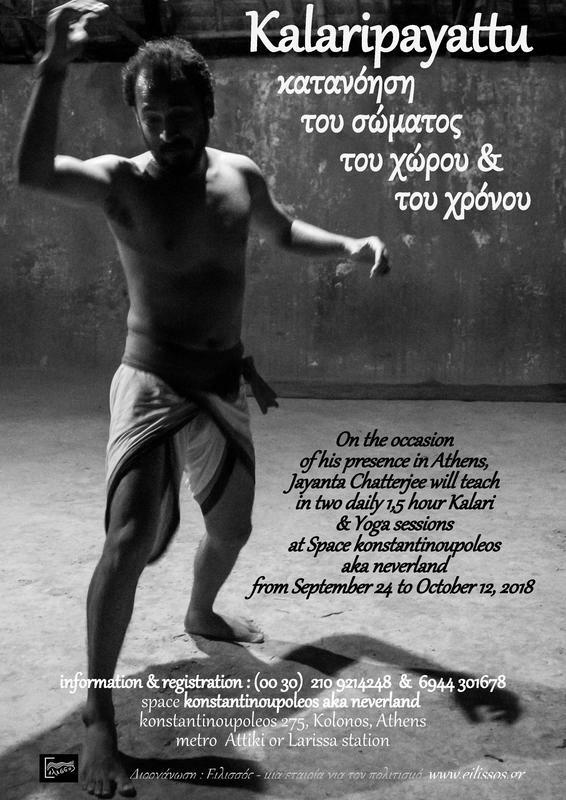 Jayanta Chatterjee is invited to a six week residence in Warsaw from 5 of August till 18 of September, to present his performance during the ceremonial Celebration of Jerzy Grotowski's 85th birthday, to lead a 2 day theater workshop and to prepare the performance with Polish artists. This honorary invitation comes from the culture office of the capital city of Warsaw to participate at the «Celebration of the 85th anniversary of Jerzey Grotowski' birth - performance based on the poetry of R. Tagore and K. Wojtyla». special early bird pricing ! What we know that drama is performing art where performer (actor) and audience connect through a vibe or emotion .And we also know that without an actor neither drama nor acting is possible.Because a story always build up by the norm of social characteristics. Drama and plays get created on basis of those stories. We all are performing. Each of us doing acting with our rectitude . All of great person they all acted so well by their nobility. They have practice so hard and long before get in to a character. By dedication they took their level of practice similar to worship. They act for honor of truth, act as a valiant Warrior to the way of freedom. The target work of art is finding the truth. Art is a medium which bind the human soul and the cosmic soul together. By our spiritual practice we can sense and feel our universal truth. We can grasp human soul by our body and mind. At the very starting we can observe these two prospects. We have to start the work with these two. To apprehend a character of a play everyone need to recognize themselves first. If we cannot realize what we are it is difficult to comprehend other. Our body, mind and soul these three prospects are revealing the sensation or wisdom or intelligence differently from our inside. Although we are same but we act differently or identical. So we isolate each topic or subject by impersonation, essence, scent, sound and touch. These are materialistic's. Separated by experiences and believes where this believing also comes from experiences. How a person experience certain situations is dependable to the incidents he is facing. Like a fruit market has different types of fruits. Why so?. Because they are behaviourally different by their look, essence, scent, sound and touch. Among these fruits I pick one which is by name or sounds apple, looks round shape and red, essence or flavor sweet and individually a special cent, by touching smooth. By these we can assume apple as a command which help us to gather knowledge to recognize it among all fruits after being familiar with it. There are so many types of fruits but by origin they are similar but by nature or expression or manifestation they are different. Similarly we are all living beings but by expositing divergent. That’s why in Indian philosophy "I" mean Universe. Spirituality in the realization, that to which one gets to know the sense and the force that guides ones action. By which we can reach to the devastating details about "I" which is Integral. And from this truth can be discovered. Art is a form or medium of expression - expression of joy, exposure of learning or wisdom, revealed of truth. Drama expressed by human so the person involved he has to know which personality or character is descended. To understand which role we are going to create through our mind in to the universe. Which action can be positively acceptable for the universe. 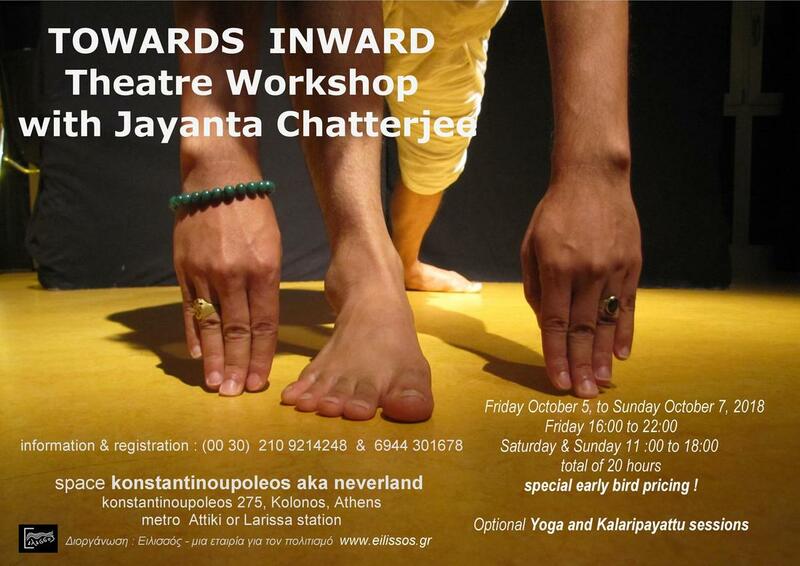 Create a global coherence through theatre. 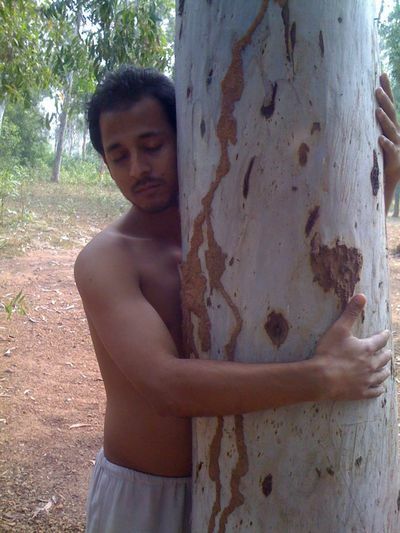 In the year 1985 Jayanta Chatterjee was born in the Hindu Brahmin family. In his childhood held got his interest in martial arts and later he learnt that very well after he grown up. He completed his graduation in the year 2009 on the subject Drama and done his masters degree on Direction (Drama) in the year 2011 Rabindra Bharati University. The Excellency of soul made him so devoted to the Indian arts and culture. He became so generous about the spiritual instinct of Indian arts and culture. In the year 2008 he started to learn the perceptual content of Indian spirituality ( Ashtanga yoga and Indian philosophy ). 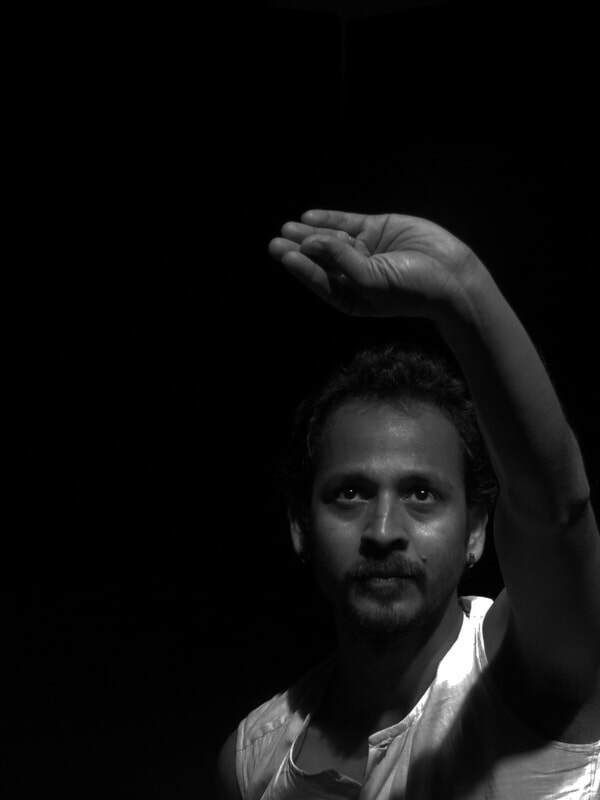 And in the same year he joined Milòn Mèla - The Sources’ Research - Indian Performing Arts and started working with Abani Biswas (a collaborator of Grotowsky) director of the Sources’ Research – Milón Méla Project. For his tremendous research’s and work on that subject Indian ministry Of culture awarded him with two years scholarship. The subject was how a practice Of spirituality is effective and connected with the preparation and practice of an actor. Now he take theatre workshop in India and Europe for artist and a people how is interested to do yoga( Ashtanga yoga ) and martial art (Kalaripayattu). Fee: 100 euros for 20 hours workshop, 80 Euros early bird price for reservations till end of September. Special additional reduction 20% for unemployed and students. To confirm your reservation an advance payment (50%) is needed. Payoff should be completed the latest before the first day of the workshop. In case of cancellation of the reservation (from the participant) the deposit is not refundable. Venue: the new big industrial space "konstantinoupoleos" aka neverland in Athens Center (Metro Stathmos Larissa or metro Attiki). Walking together but Alone. Theater and contemporary dance performance. Directed & Designed by Jayanta Chatterjee Choreographies: Jayanta Chatterjee & Silvia Vona A collaboration between one Indian young director and an Italian artist... Titled WALKING TOGETHER BUT ALONE, this production explores a universal loneliness that leads the people to wear a mask. Moving away from using a central narrative, the performance is structured in such a way that the audience is included in the artists journey into a world of dreams.